A few months ago I signed up for a Facebook ads marketing program called Dark Post Profits by Chris Record from which I learned a ton and have made a LOT of money. I was on the fence to get the course at the time but one of the things that put me over the edge were the bonuses being offered by Donald Wilson creator of the Facebook course specifically access to be a beta tester to his new platform #GearBubble GearBubble is an online physical goods platform similar to Teespring that allows you to create your own tee shirts, phone cases, coffee mugs, hats, jewelry and more. The best part about it is that it is totally free, and you keep 100% of what you sell and unlike other similar programs there is no minimum. You sell 1, you get paid. 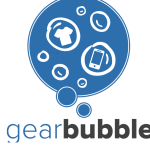 CLICK HERE TO SIGN UP FOR GEARBUBBLE and once you launch your first campaign I will help you promote your campaign by sending a Syndwire blast to 150+ Social Networks. I will also share your campaign on my Twitter and Facebook pages hourly for 24 hours reaching as many as 10,000 people! 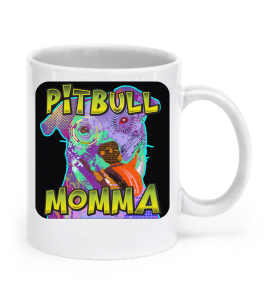 It really is very simple to make a nice profit and have some fun with Gearbubble you can share it with your friends and family on Facebook, Twitter, and Pinterest totally free. You can also run paid advertising to your products which has lead to the great success I have had with it. Dark Post Profits can help you learn that if you aren’t familiar or if you are on a budget you can check out Tee Advantage as an alternative course. 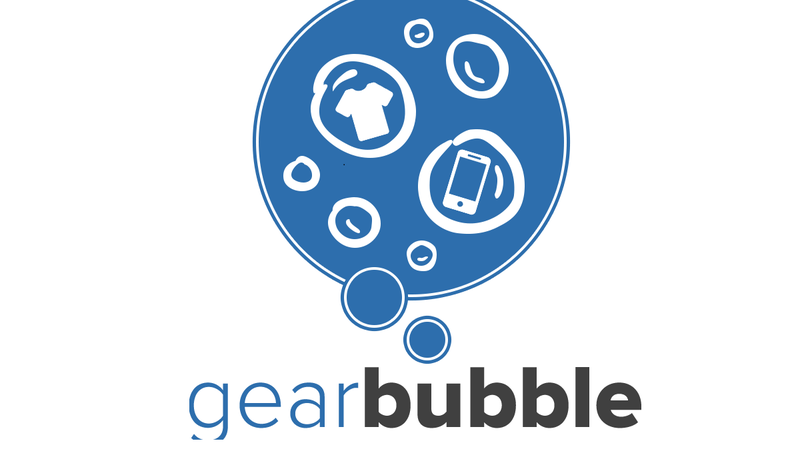 Today at 2pm EST #GearBubble becomes available to the public so everyone can enjoy the creative satisfaction and sales that I have. Take a look and sign up. 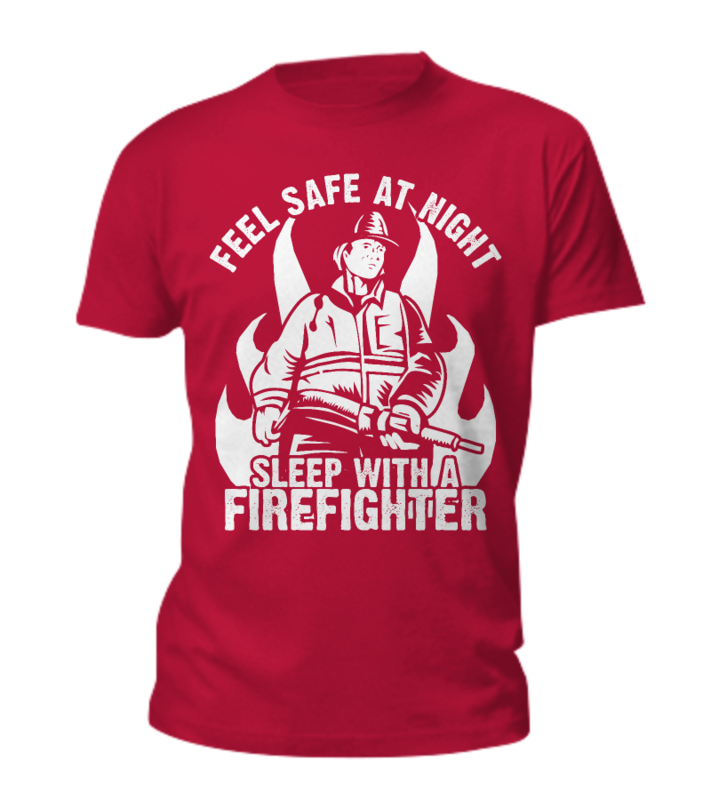 It is free so there is no risk, and if you want to do something down the road you will already be all set.